Making a color statement requires many voices. Golden Rule embodies this sentiment. 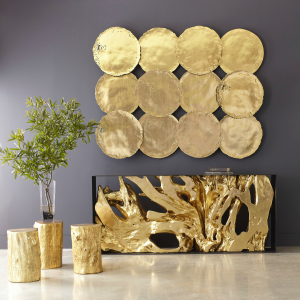 The rich look interprets the color to ideally enhance any product, market or material. The essences of the hue remain, inviting, warm, and embracing. 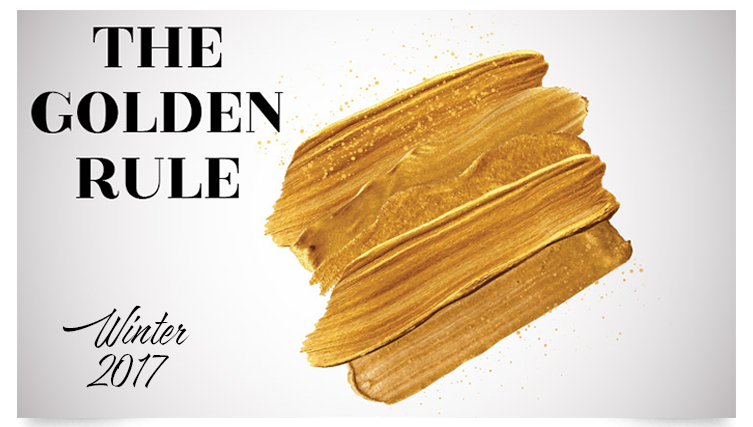 Predicted two years ago as a 2017 emerging color, Golden Rule represents the wealth of happiness and living honestly, fortunately it doesn’t always play by the “silence is golden” rule. It has come screaming into the marketplace in everything from leather goods and fashion, to plumbing and accessories. 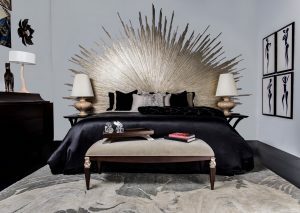 It can be lush in wool, opulent in metallic, earthy in leather, and refined in porcelain, but no matter the material, it intends to make a statement. 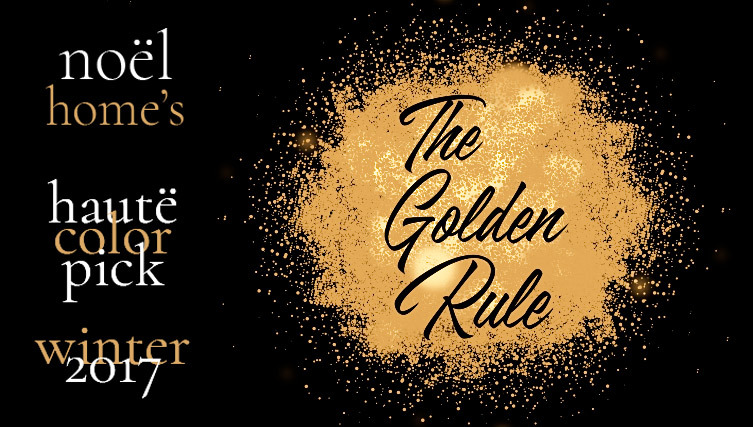 this Golden Rule makes its statement LOUD and PROUD.